When consulting an ERISA lawyer, employees in Chicago with claims for long-term disability insurance often do not yet know what documents govern the terms of their coverage. That is not surprising, because even courts struggle with and disagree upon what documents control the terms of the coverage. Identifying the controlling documents becomes most important when a claim goes to litigation, and the insurer usually demands the court review its claim denial with deference, or under an arbitrary and capricious standard. Often new documents surface in the litigation that you have never seen before, such an Appointment of Claims Fiduciary form. This document more frequently arises in litigation, and parties disagree whether it is one of the applicable plan documents because it contains the purported conferral of discretion to Cigna to interpret the terms of the plan and make eligibility decisions. Recently, courts have been deciding that Cigna’s insertion of the conferral of discretion in this form is not sufficient to trigger deferential review in court. In Pettit v. Life Insurance Company of North America, No. 15-2694 (N.D. Md. July 11, 2016), after the plaintiff sued Cigna under ERISA § 502, the court determined that Cigna’s appointment of claims fiduciary form was not a plan document that could confer discretion. Employees in Illinois had a different holding applying to them, which the court distinguished, in Raybourne v. Cigna Life Ins. Co. of N.Y., 576 F.3d 444 (7th Cir. 2009), where the United States Court of Appeals for the Seventh Circuit held the form is a plan document. The distinction between the two cases was that in Raybourne, the summary plan description mentioned the appointment of claims fiduciary form as one of the plan documents. In Pettit, the policy stated it was the complete policy, and any amendments or additions had to be in writing. The form here did not adequately amend the plan because it was not an attachment or rider, and there was no mention of that form in any other document. 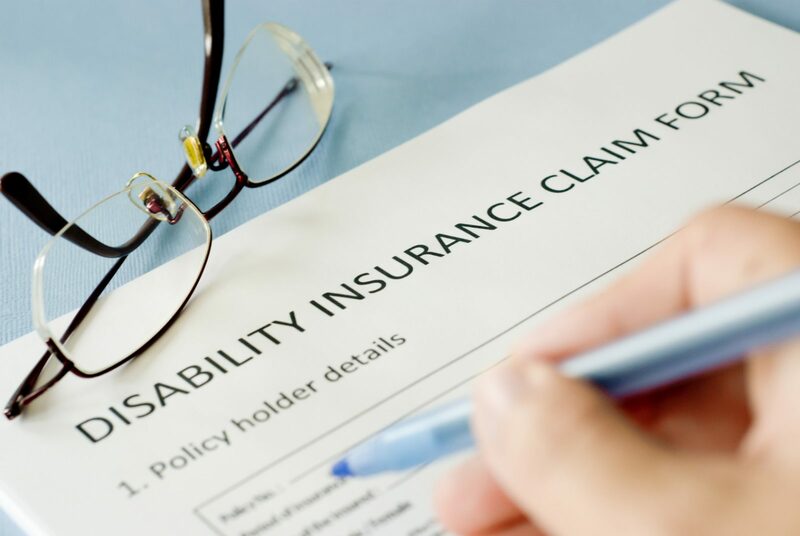 When receiving disability benefits, the standard of review and applicable insurance policy terms are critically important. 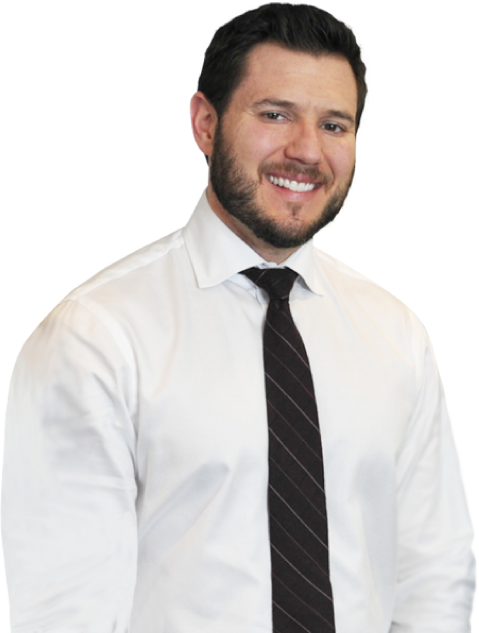 Protect yourself from the insurer inaccurately asserting the right to deferential review by consulting a skilled ERISA long-term disability lawyer.